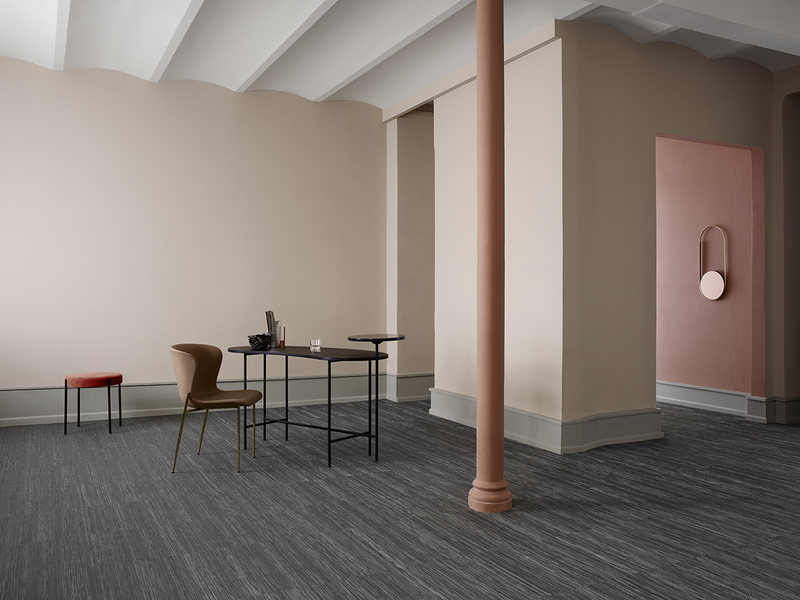 As part of ‘Triennial Review’, Bolon’s ongoing product development process, the design company announces a revitalisation of their flooring collections, resulting in an addition of 34 new flooring articles. Bolon, Ulricehamn, 2018. 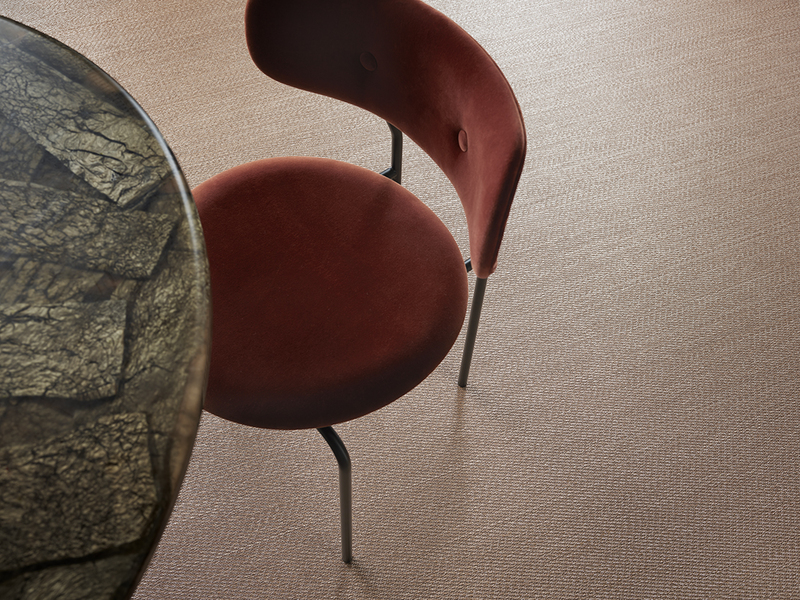 Ever since Annica and Marie Eklund took over Bolon in 2000, creative revision and analysis has played an important role in Bolon’s product development strategy. While this process takes place daily, every third year the product development team, Triennial Review, sits down to discuss, review and investigate the current collections and how they might be reconfigured. For instance, ideas for new colourways might emerge or a previously rejected idea might be taken up again and placed within the context of new collections. As an example, the Artisan collection was launched in 2011 in a set of earthy tones and in 2014 relaunched with a brighter set of colours. 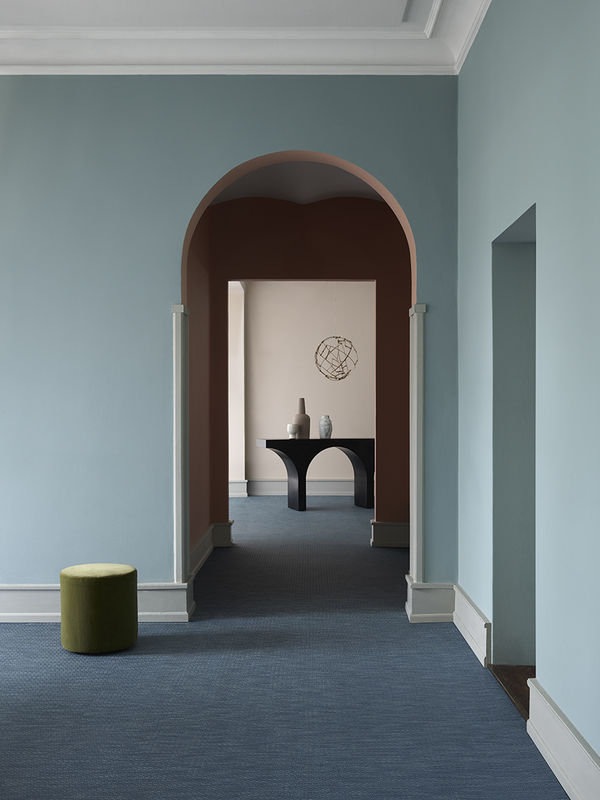 It has now been further extended with new additions, including dusty pink, an earthy orange a denim blue, a concrete grey and an emerald green. “Artisan feels like a true painter’s palette, including both strong base and fun accent colours”, says Persson. Because of the Triennial Review, about 40 articles are being discontinued to give way for the new, improved articles. 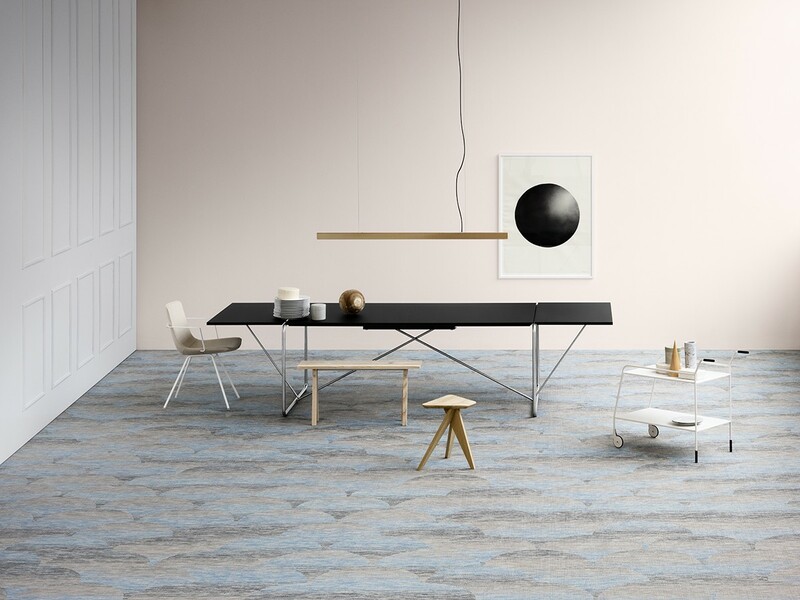 For example, the previous articles of the Flow collection have been replaced by 7 new designs and the newly launched flooring collection, Elements, has been developed due to a recognised need of a flooring with a more discreet design expression. Another example is the popular Botanic collection, launched in 2012. This year, Botanic’s nature-inspired colour range is up for renewal, including a shade green, a blue and a red that complements a rich yellow. The Now collection has also been reconfigured around dark, oily tones of brass, copper and titanium that sit alongside anthracite, silver and champagne. In the Graphic collection, three articles have been discontinued and a new article, ‘Gradient Grey’ with grey base colour and blue, white and beige threads has been added. Silence is another collection where articles have been discontinued and new ones added. 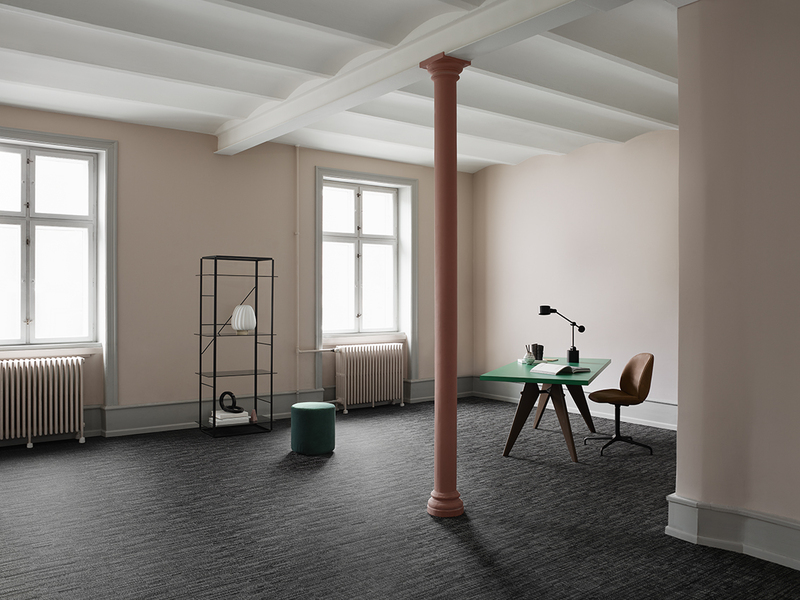 Due to a wish to bring back a black colour into the Silence collection, the flooring collection now consist of two black articles. “There was a request to bring back black colour into the Silence collection, and we decided to try it and brought back a number of samples of black material”, says Persson. “They all came out great and we even discussed bringing out a complete collection in black. There is no need for that collection yet but the exercise did bring two new blacks into Silence”.